If you have $25,000+ in non-mortgage debt and you own your own home, then this is for you. We offer debt consolidation services for Canadian homeowners that will help you get out of debt years sooner and will save you $1,000's in interest payments without spending any more than you are today. Debt consolidation is not just for persons that are having trouble making payments. It is for anyone with sizable credit card debt. Don't pay more than you have to. 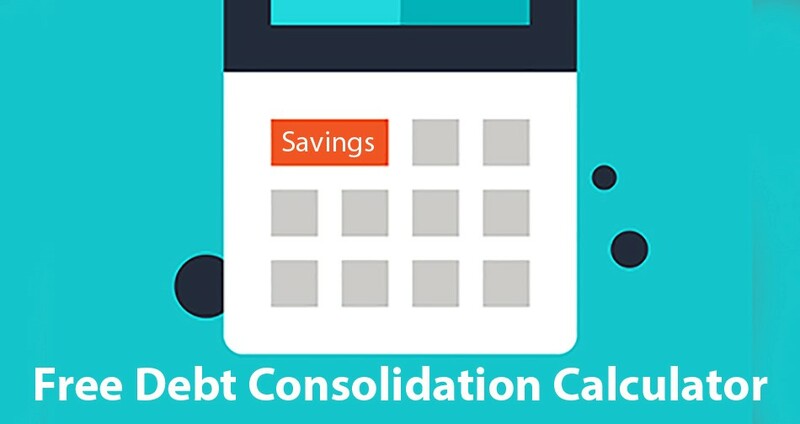 This page walks you through the process, answers the most common questions, and provides access to all of our most popular debt consolidation content and online tools. How Does the Debt Consolidation Process Work? Debt consolidation is just transferring your debts into a lower interest loan. This lets you reduce your debt faster, raise your credit rating, and consolidate again. All without increasing your monthly payments. We give you a loan that is the size of your non-mortage debts, but has a lower interest rate. You pay off your other debts and are left with a single, low-interest loan. More of your monthly payments now go towards paying down your balance, which reduces your debt faster. This raises your credit rating. A higher credit rating and less debt lets us place you with an even better loan. How is this possible? Simple. We are willing to lend you money at lower interest rates than your credit card company. That's it. This will depend on how much debt you currently have, how much you are currently paying, and what interest rates you are currently being charged. 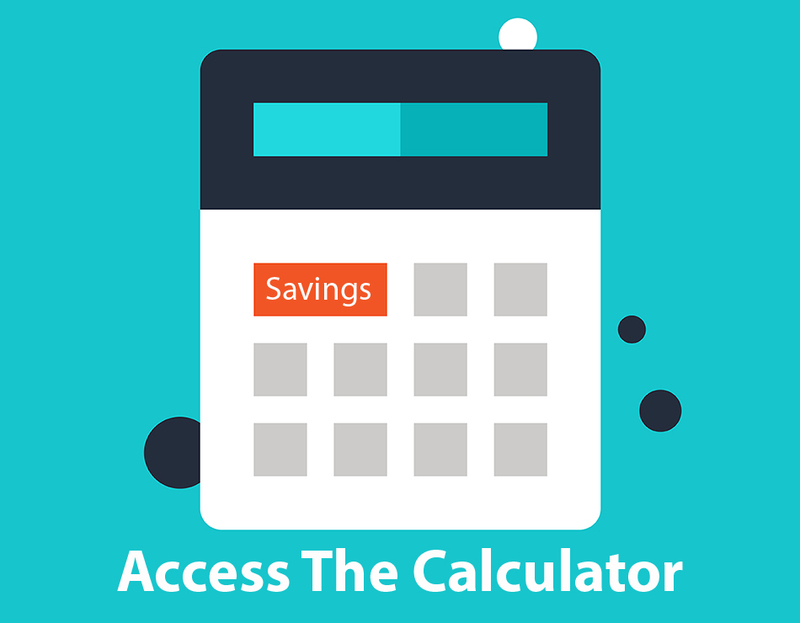 To find out how much YOU can save, check out our debt consolidation calculator. If you are currently being charged 19% on your credit cards and making minimum payments of 2%, almost 4 out of every 5 dollars you pay is going to interest. What If I Am Paying More Than Just the Minimum? Great! But you can still save money by consolidating. As an example, let's say you are currently making a 4% payment ever month (more than your typical minimum payment). You will still save $1,000's by consolidating your debt. The graph below shows interest payments over 5 years by how much credit card debt you started with. The bars show interest payments over 5 years on credit cards compared to a comparable debt consolidation loan and the marks show the difference (how much you can save by consolidating your debt). It works out to about $4,000 less in interest payments for every $10,000 in credit card debt. If you were only making minimum payments (2%), you would save almost $7,000 in interest payments for every $10,000 in starting credit card debt. Click here to get a report detailing exactly how much you can save by consolidating your debt. Our loans are interest only, meaning that you are only required to pay the interest on your debt. However, we encourage you to continue to make the same payments that you were before, to help you get out of debt faster. However, you would have the option of paying about $850 towards your principal, without paying any more than you were with your credit cards. 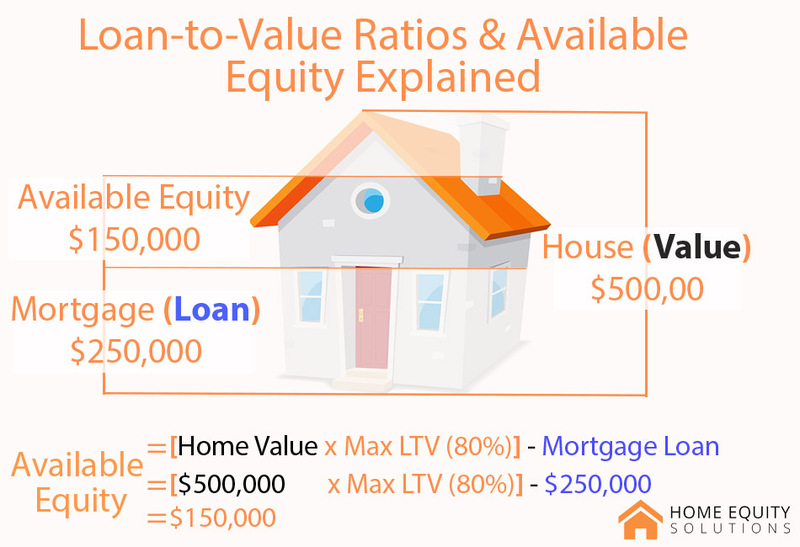 The principal measure by which we qualify our clients is their loan-to-value (LTV). This is simply the size of your mortgage divided by the value of your home. 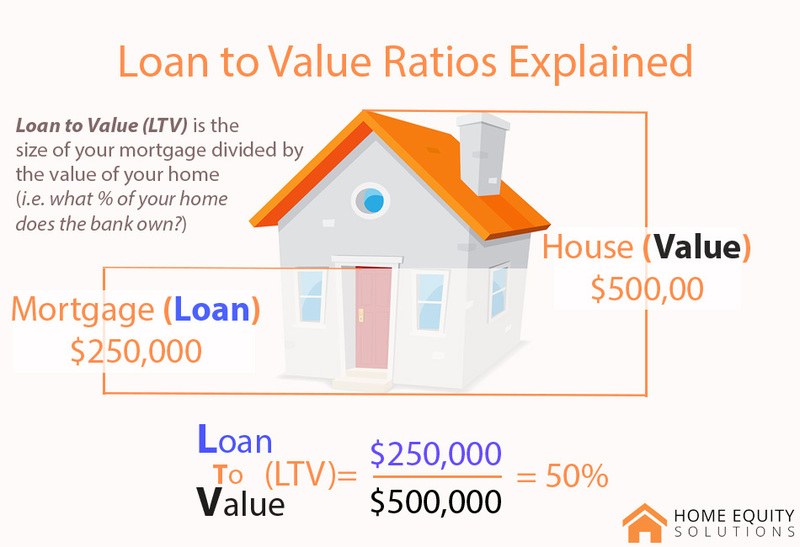 Click here for more information about LTV. We don't provide loans if the size of the loan plus your mortgage would exceed 75%-80% of the value of your home. If your mortgage is below this number, then this is what we call "available equity", which can be used to consolidate your debt. It starts with a planning session with one or our experts. We ask you a few questions, assess your situation and find the right solution for you. You pay off your other debts and begin reducing your debt at a faster rate. If you have more questions about debt consolidation, we recommend you check out our Debt Consolidation FAQ page for more info. Alternatively, we have a number of blog posts on the subject. 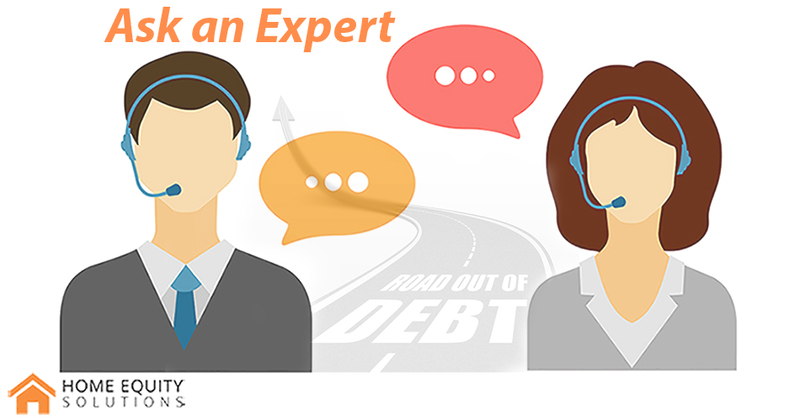 Lastly, if you have more specific questions, you can book a call with one of our experts. Our experts can walk you through the entire process, answer all of your questions, and find the solution that is right for you. Click here to book a no-obligation planning session.